Remember how before I had kids I used to be a stand-up comedian? I know it's hard to believe, but I actually used to get paid to make jokes about poop. I admit that despite how truly fulfilling I find changing diapers and preparing snacks for my offspring, I do sometimes miss the carefree life I used to lead. The late nights, the camaraderie, the road gigs where you weren't sure if the sheets were washed anytime in the past decade... these are the stuff comedy dreams are made of, people! 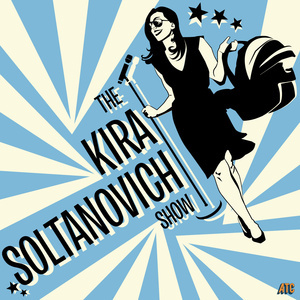 Last week I had the chance to reconnect with one of the funny ladies I've known since I first started doing stand-up, Kira Soltanovich. You may recognize her gorgeous face from The Tonight Show with Jay Leno or Jimmy Kimmel Live, but in addition to being hilarious, Kira is the Mom of a three year old (with another babe on the way! 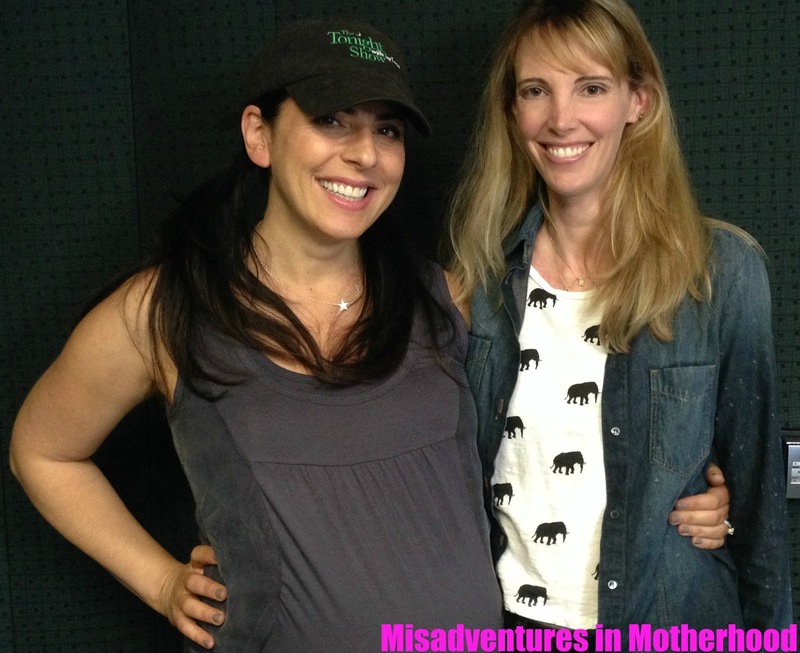 ), and she hosts her own podcast. It was great fun sitting down with her and discussing my favorite subjects including eating placenta, dating losers, and how I sort-of considered aborting my second child.